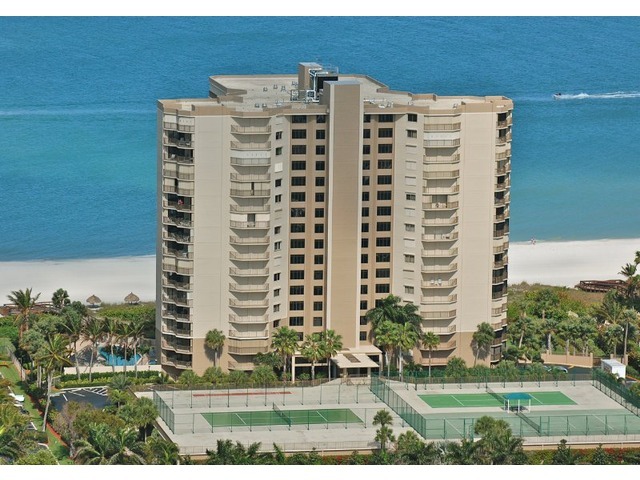 Marbelle is a beachfront condominium on Marco Island. Built from 1981 to 1982 with 98 units in the building, Marbelle condos offer living area ranging from 1,937 to 2,325 square feet. Enjoy the many amenities this condo has to offer including fitness room, sauna, BBQ area, jacuzzi and billiard.